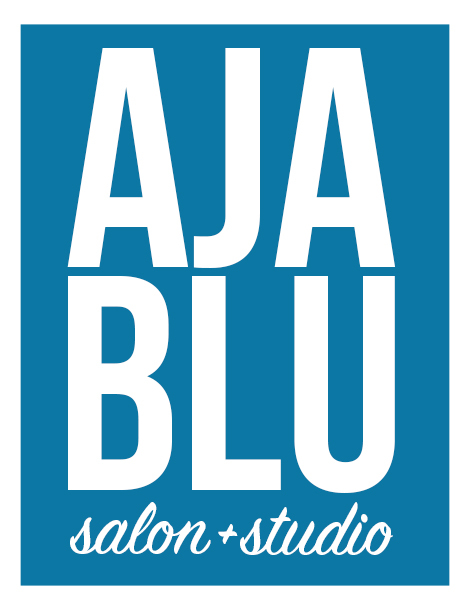 AjaBlu Salon & Studio is a chic, sophisticated full service salon dedicated to consistently providing quality customer satisfaction by offering excellent service, quality products in an enjoyable, relaxing atmosphere for all clients and guests. We also maintain a friendly and creative work environment, which respects diversity, ideas and hard work. AjaBlu Salon is located in the Greenbelt Executive suites in Lanham, MD. The salon's location is easily accessible. We offer a middle ground for those clients who may not be able to afford those high-end luxury salon prices while still offering luxury quality service. We provide an atmosphere conducive to giving relaxing professional services so that all clients and guests might be able to kick back and be pampered. Bottled water and sweets are offered to clients as they enter for services. 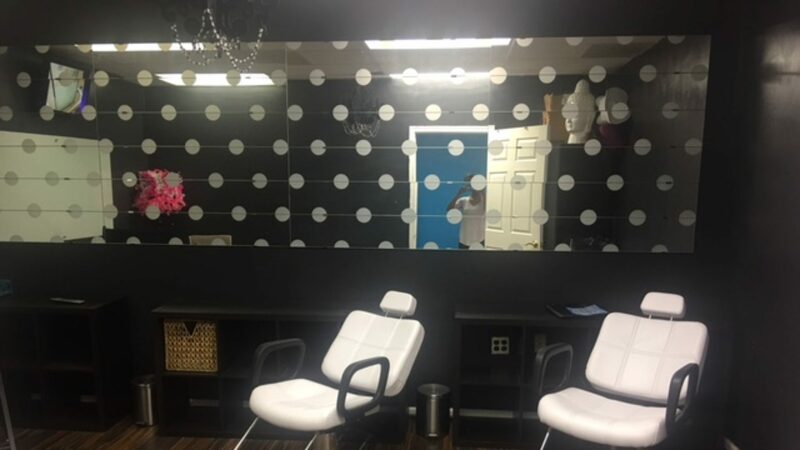 Our jaw dropping interior design is coupled with flat screen televisions in all areas of the salon, adequate, convenient parking and we also offer a wide range of services in hair care, nail care, makeup application, henna artistry and lots more. I do agree with all of the ideas you have introduced to your post. They’re really convincing and will definitely work. Nonetheless, the posts are very brief for starters. May just you please extend them a bit from next time? Thanks for the post. I was reading some of your content on this site and I think this website is really informative ! Keep on putting up. Wow, marvelous poker layout! How long have you been blogging for? you make blogging look easy. The overall look of your website is excellent, let alone the content!